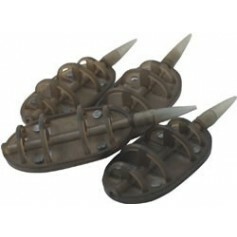 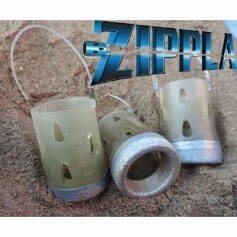 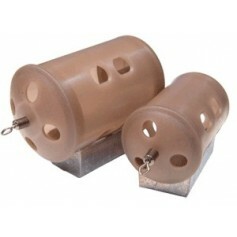 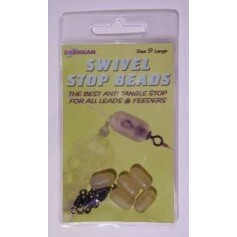 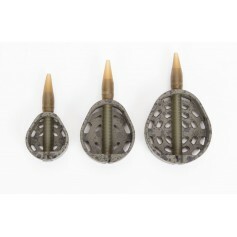 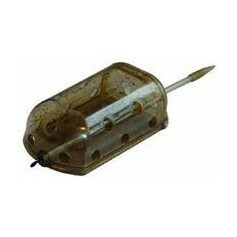 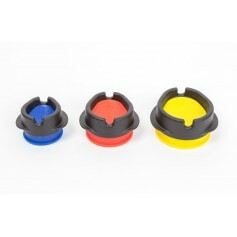 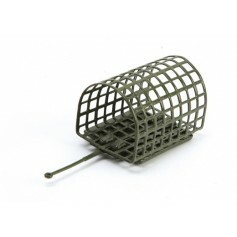 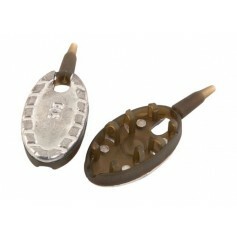 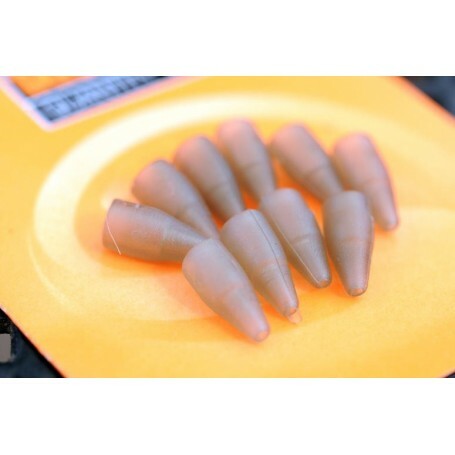 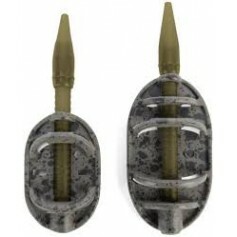 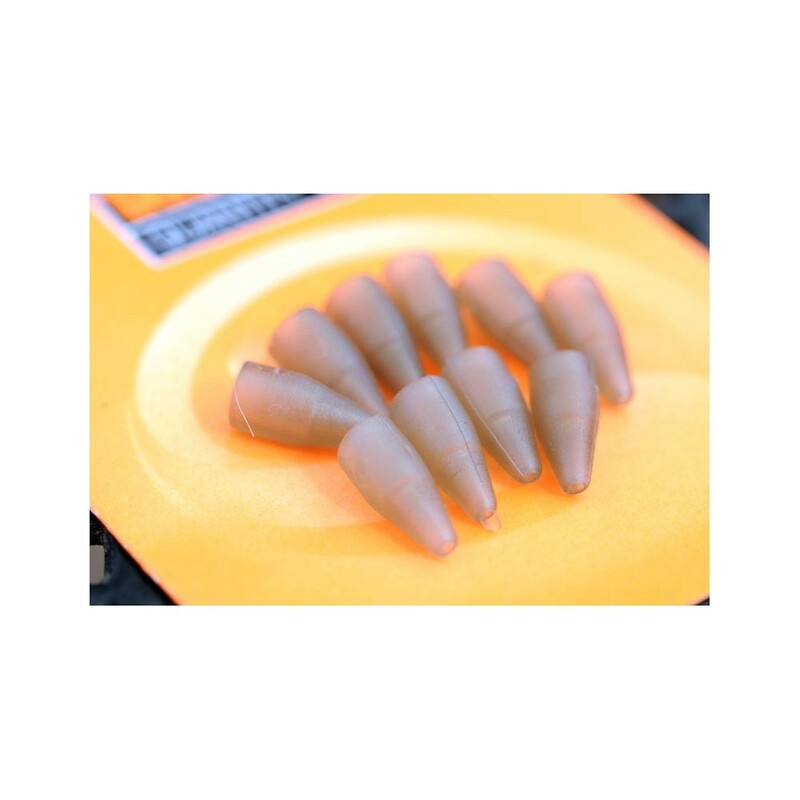 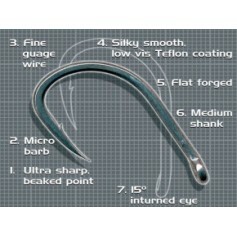 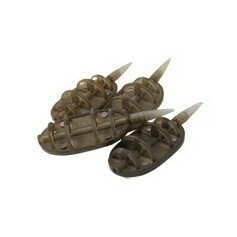 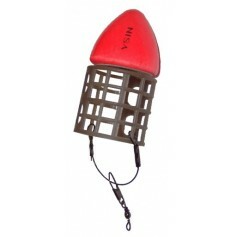 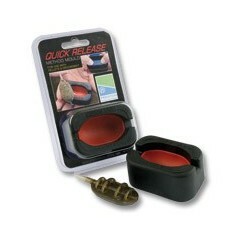 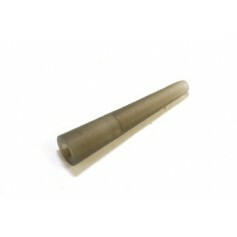 The In-Line Tail Rubbers are shaped to fit the Guru In-Line Pellet and Method feeders. 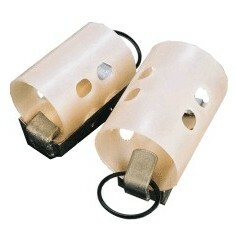 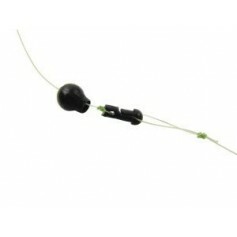 They help to streamline the feeder, eliminating the chance of tangles in flight. 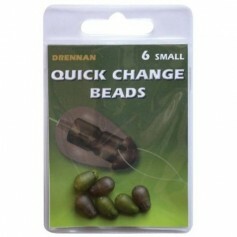 They are available in packs of ten.